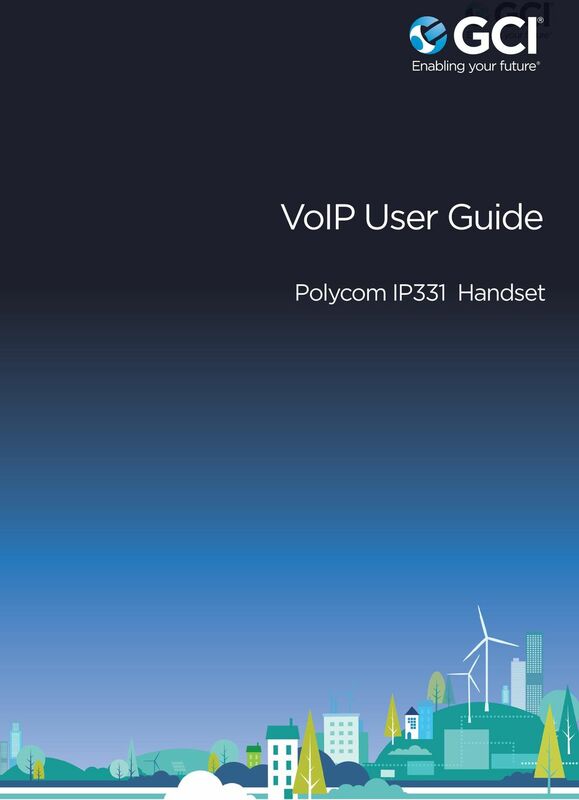 Download "VoIP User Guide. 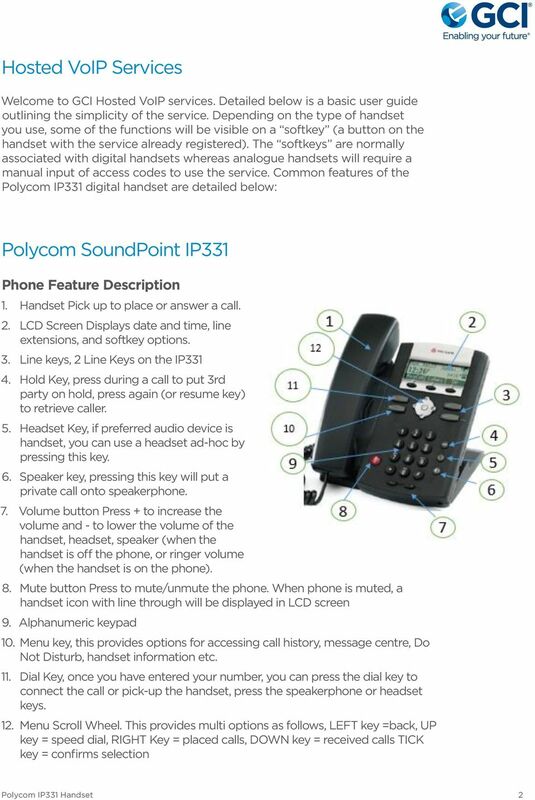 Polycom IP331 Handset. 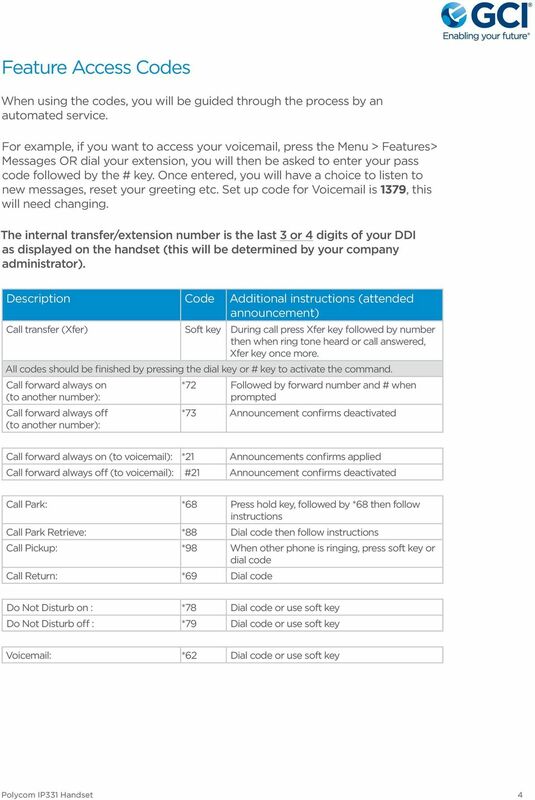 Polycom IP331 Handset 1"
Basic Features. Placing a Call. Answering a Call. Ending a Call. Placing a Call on Hold. Redialing a Call. Press the Phone button. Dial the number. Basic Features Placing a Call Press the Phone button. Dial the number. 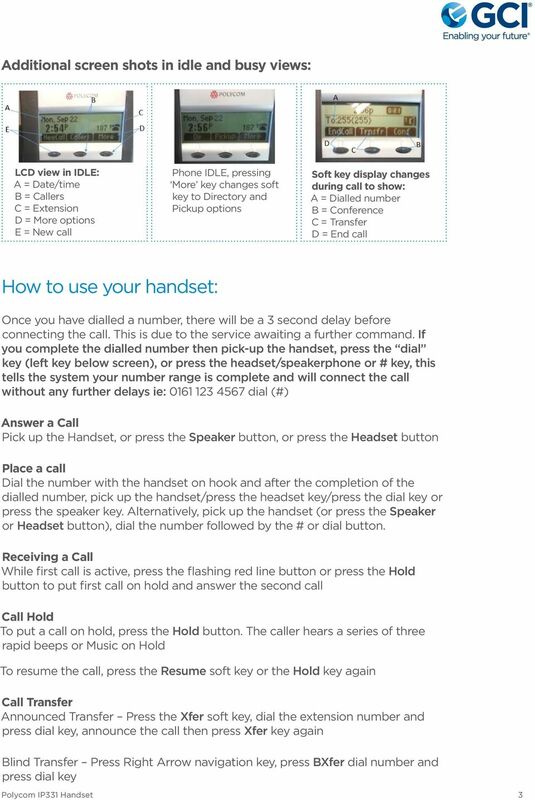 Answering a Call Press the Phone button or the Answer softkey. The active call appears in the active call list in the LCD screen. Telego User Guide August 2011 Issue 1 Software Release 1.2 Copyright, Trademarks, and Legal Disclaimers 2011 Telego Telego, the names of Telego products, and Telego logos are trademarks owned by Telego. 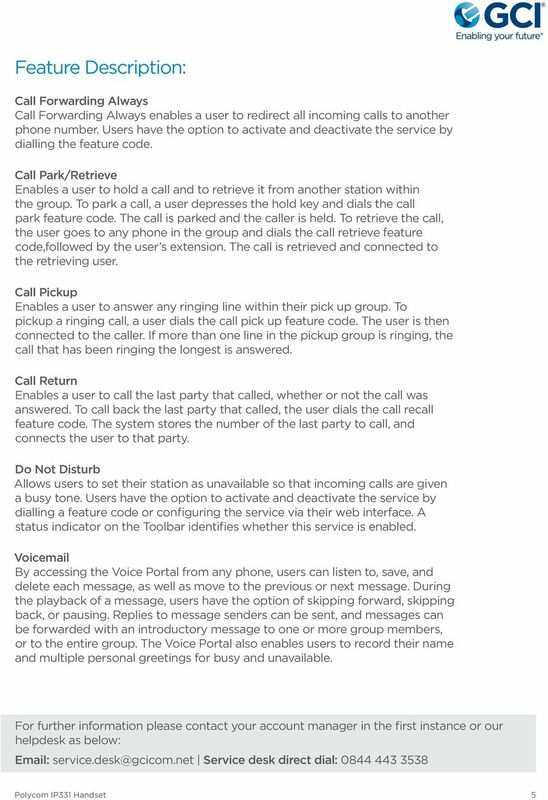 Aastra 480i Broadsoft SIP VoIP Telephone User s Guide Initial Start-Up/Restart The first time you plug in your phone and every time you restart your phone it automatically goes through the start-up process.